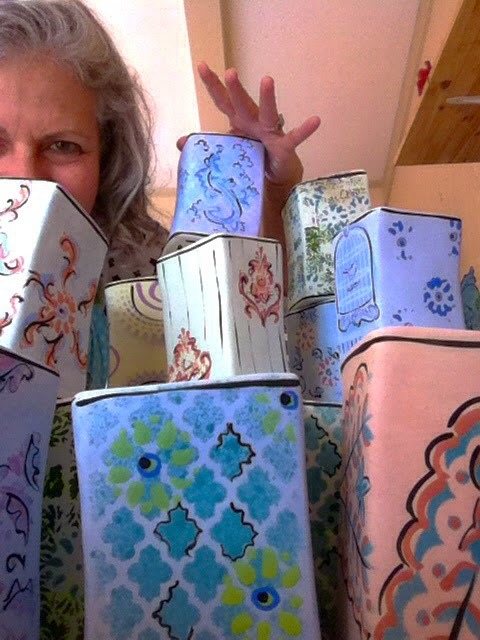 Vases for the ASC-Community Supported ART! 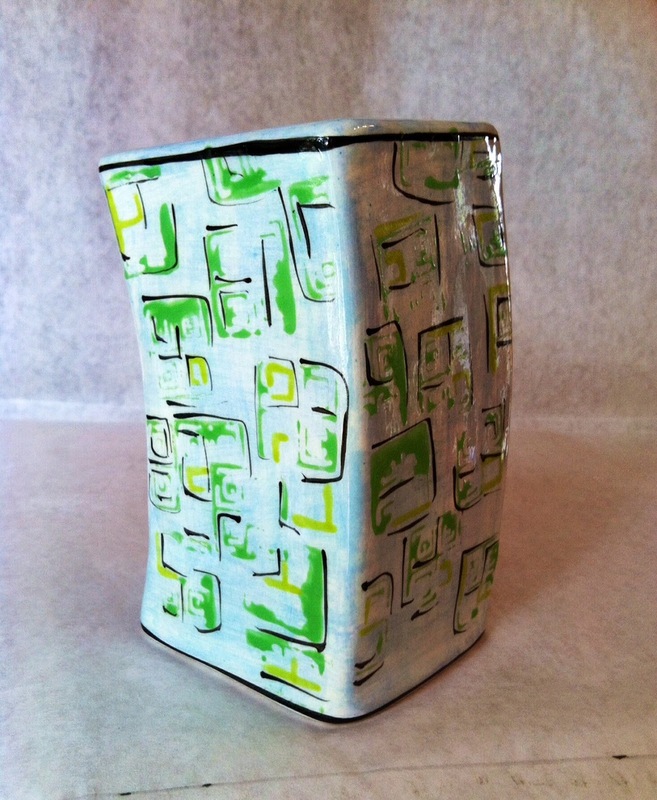 The ceramic vases are approximately 5" to 7" tall, white earthenware. They are part of a 50 piece participation in an Arts & Science Council project for Community Sponsored Art shareholders.